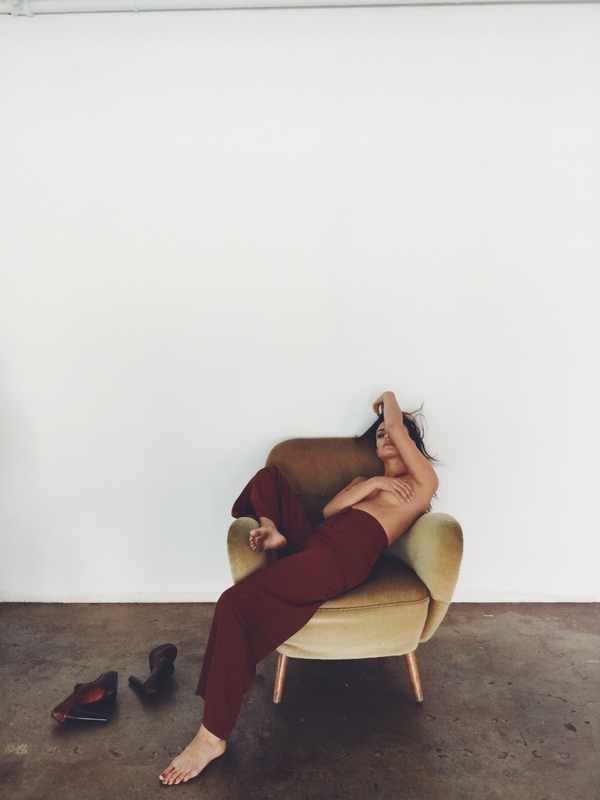 Nothing is wrong with having some fine art around the house, especially this beauty. 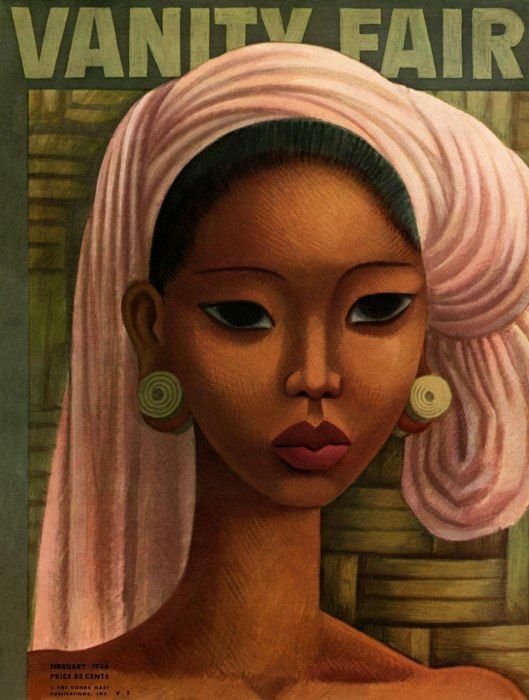 Love this style of art. 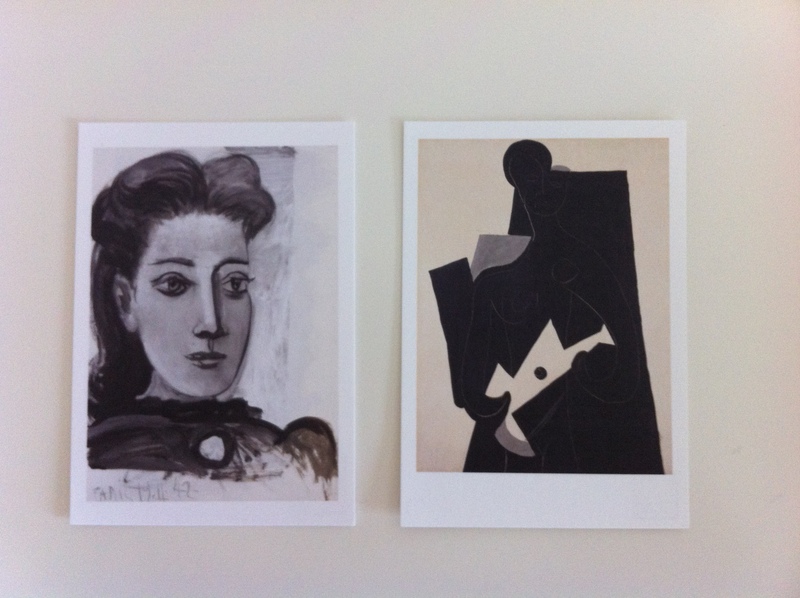 The Vintage News compiled a list of 34 rare moments seen in history captured on camera. Chronicling both World War I and II, as well as Marilyn Monroe-pre stardom, you will find an array of intriguing and heartbreaking images, detailing the private lives of those famous and unknown. 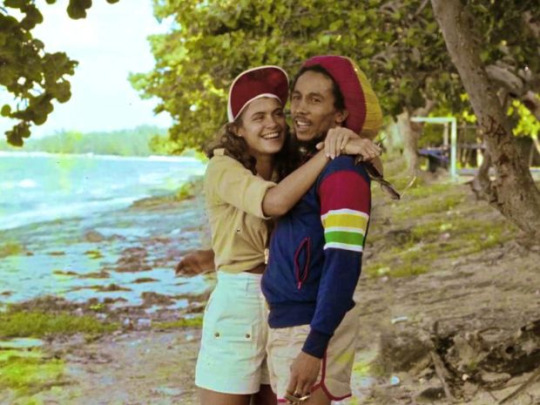 Bob Marley sharing an intimate moment with Miss World 1976 Cindy Breakspeare, also his mistress and mother of Damien Marley. 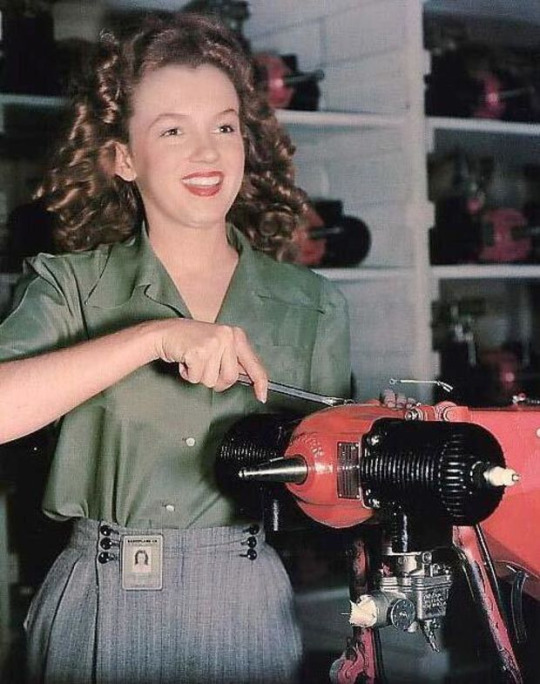 Norma Jeane Mortenson, who later became Marilyn Monroe, working at a factory in 1944. 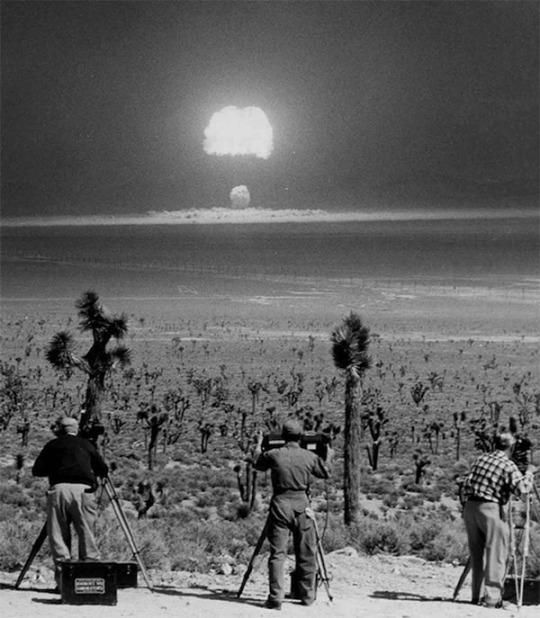 The 1955 Wasp Prime atomic bomb testing explosion. 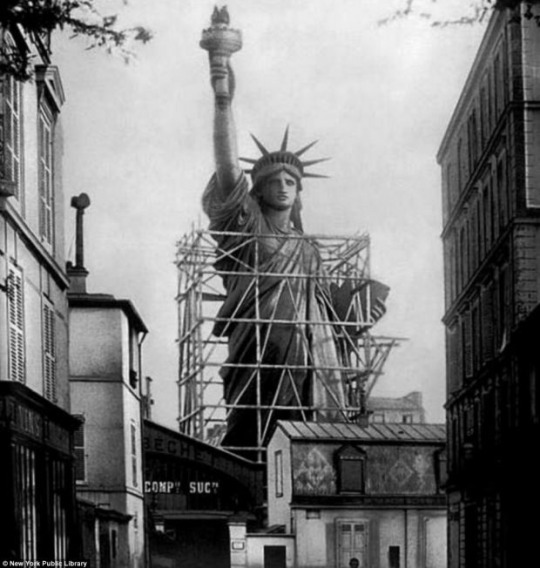 The final stages of construction of the Statue Liberty in Paris around 1885. 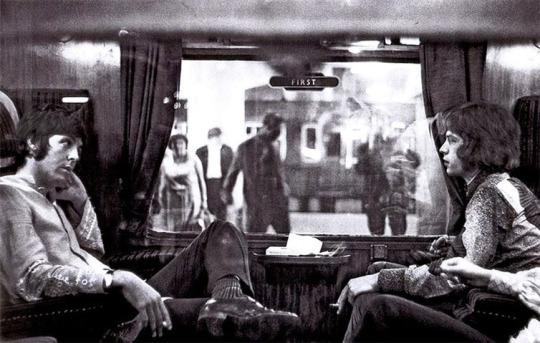 Two unknown boys gaze at the aftermath of the D-Day invasion in 1944 in the town of St. 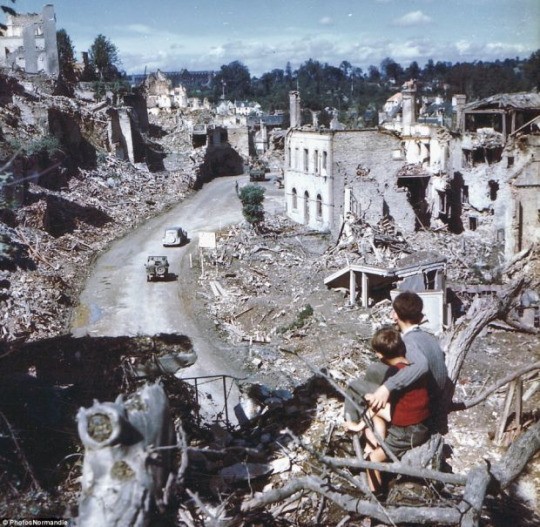 Lo France, as American soldiers drive through. 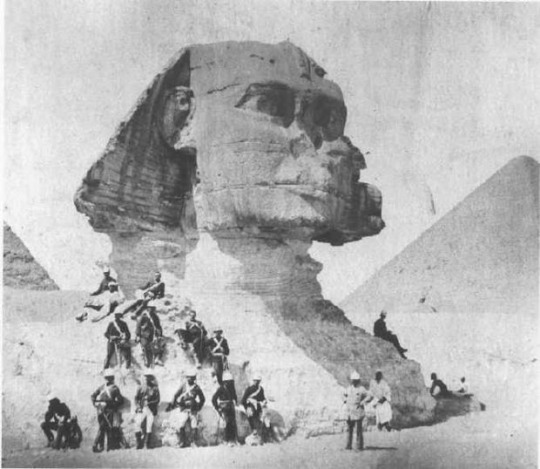 One of the oldest photos in history of the Great Sphinx, circa 1880. 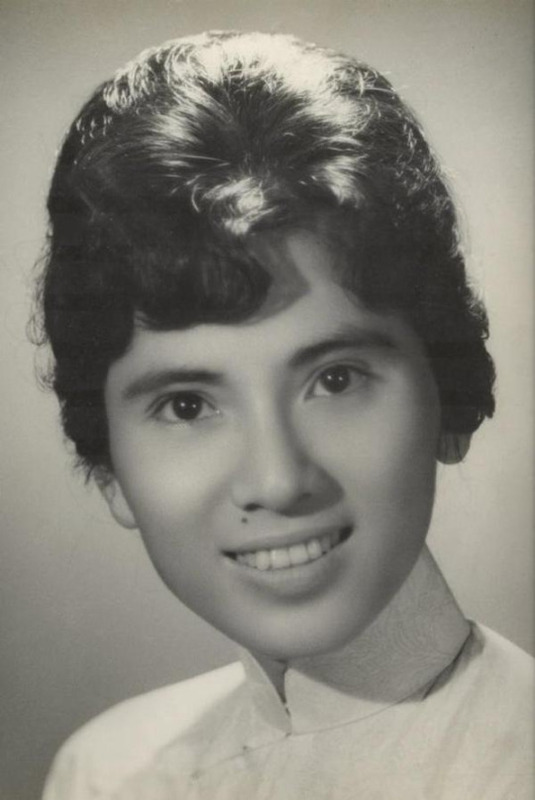 Mother Theresa at the age of 18. 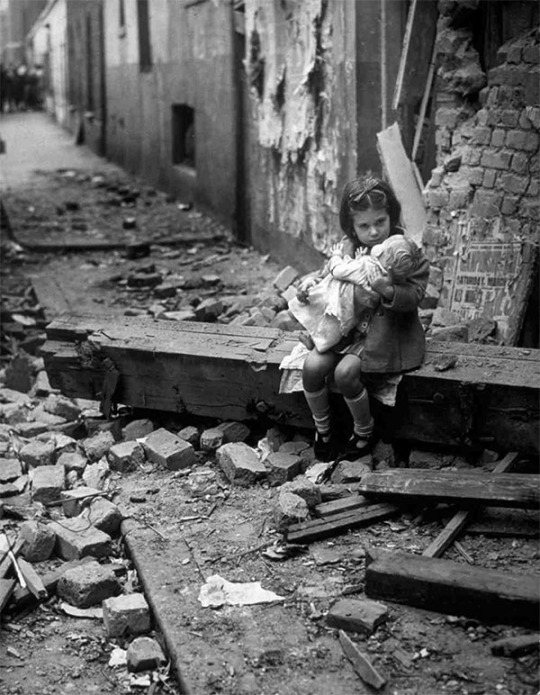 Girl finds comfort in her doll as she sits among the rubble of the destruction of her 1940. 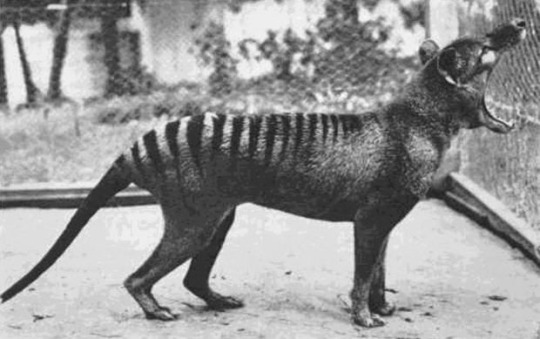 The last Tasmanian Tiger captured in 1933. 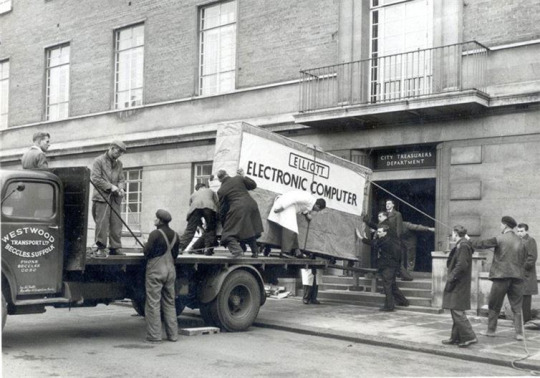 The delivery of a computer in 1957. 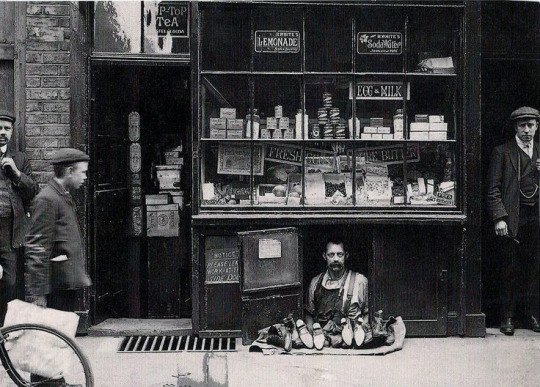 Owning the smallest shop made out of 1.2 square meter, this shoe salesman sold his shoes in 1900.